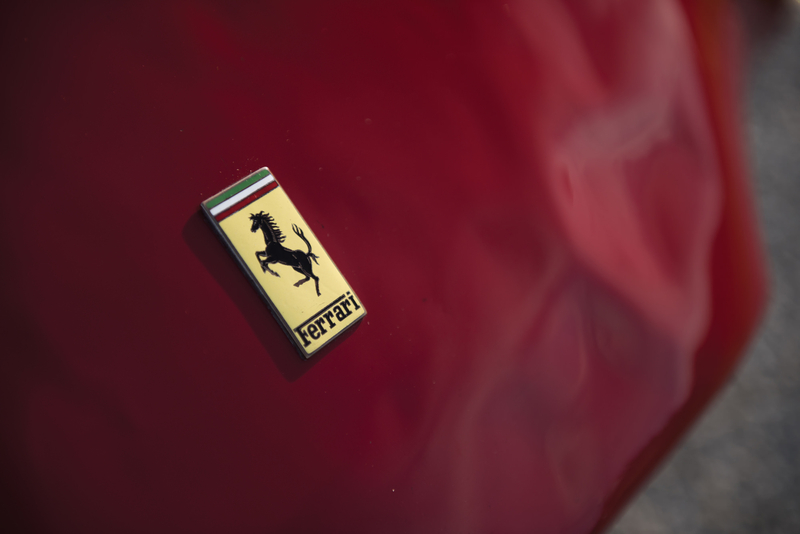 Just two Ferrari 275S Barchettas were built by Enzo and his legendary engineers in Maranello, it would be amongst the first models to wear the Ferrari badge and would contribute significantly to the reputation being developed by the burgeoning Italian automaker. 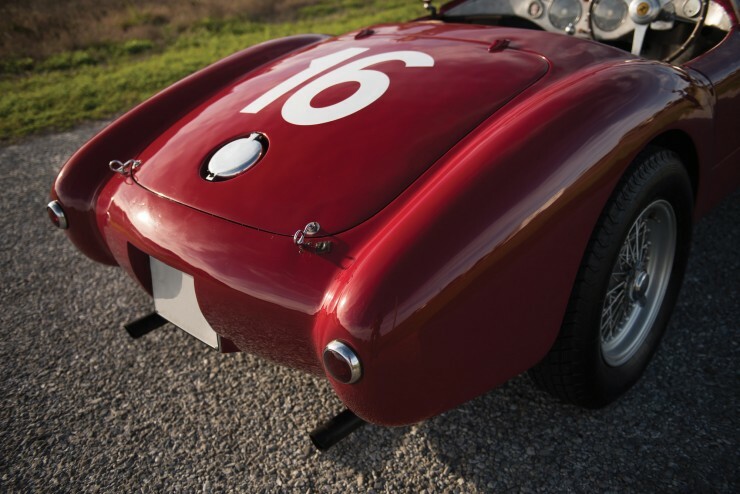 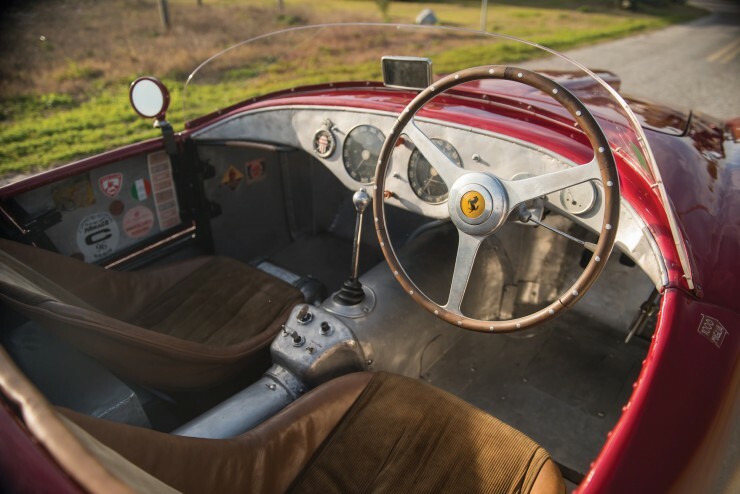 The car was originally built in 1950 and fitted with a body by Carrozzeria Touring and a 3.3 litre V12, it was entered into the 1950 Mille Miglia in this specification, and it was piloted by the iconic duo of Alberto Ascari and Luigi Villoresi. Both of the Ferrari factory entries suffered identical rear axle failures during the race and retired, which incensed the famously temperamental Enzo. 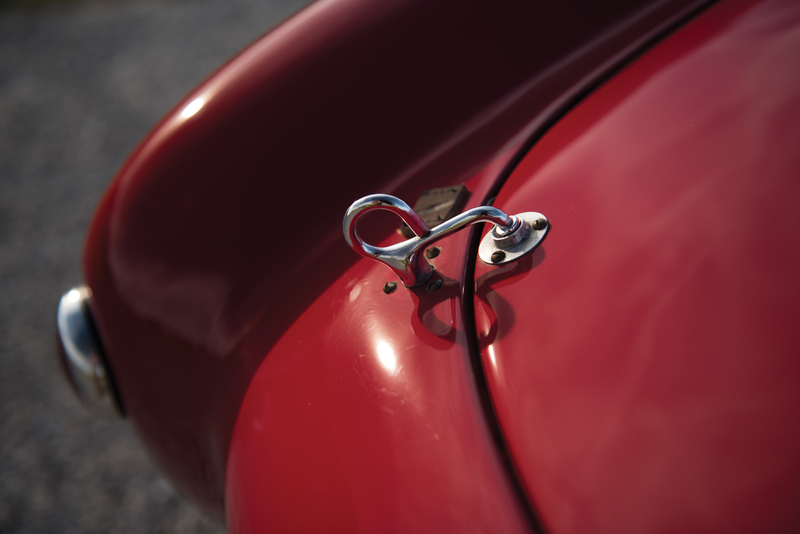 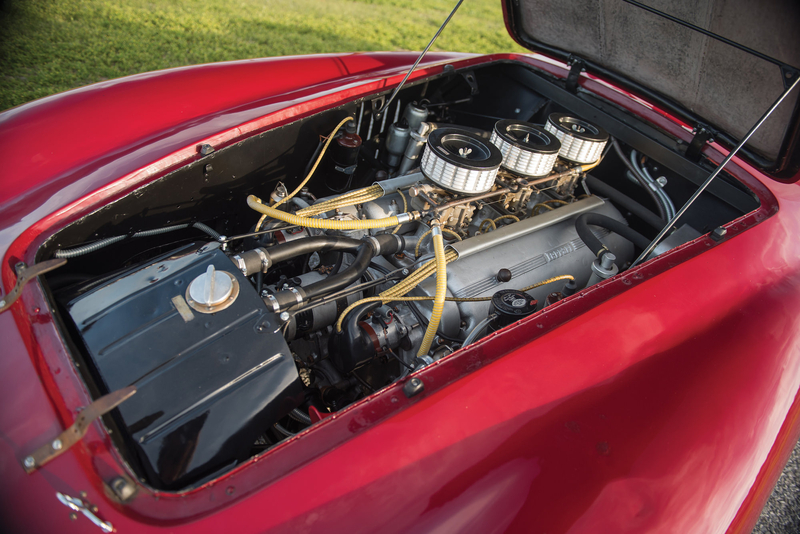 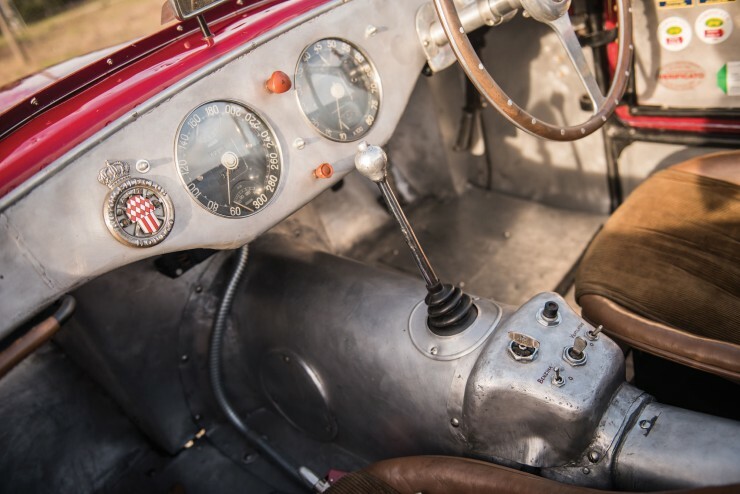 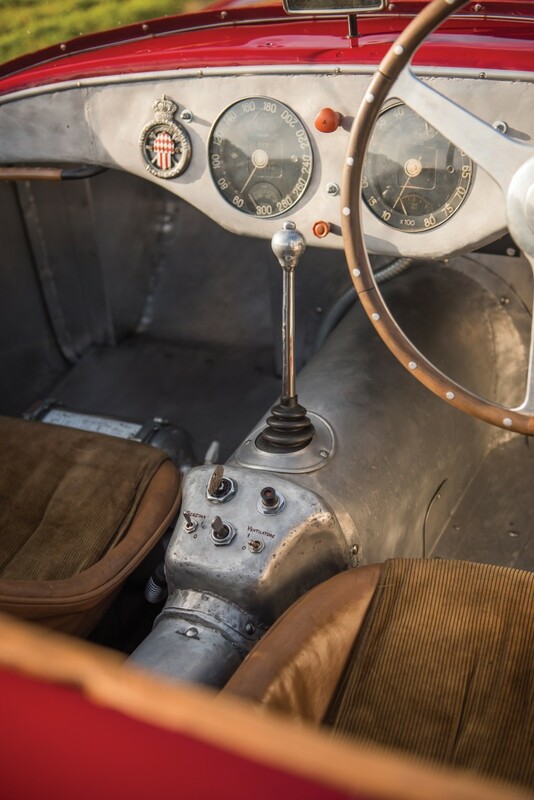 In the days following the Mille Miglia incident this car was returned to the factory where it was taken apart and upgraded to the more competitive 340 specification. 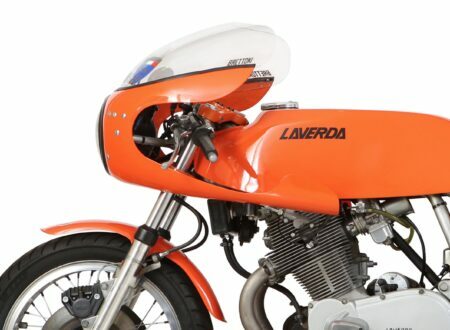 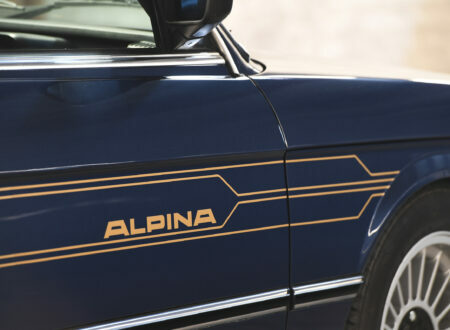 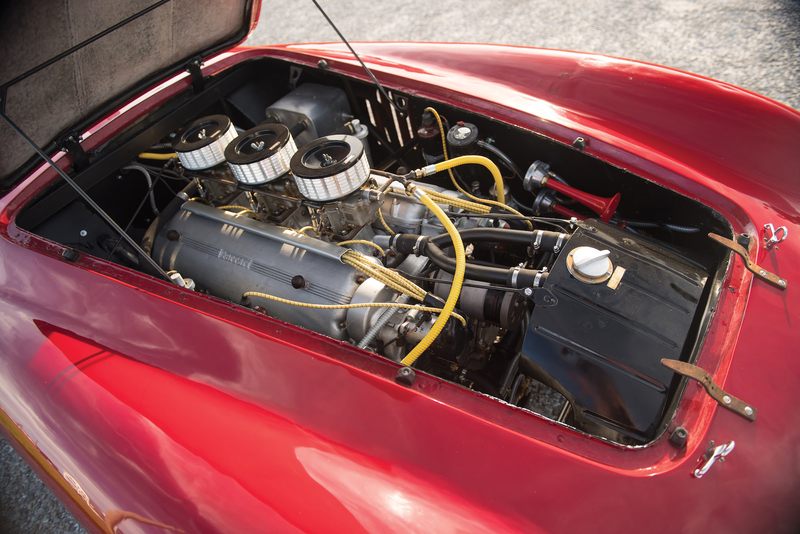 This included the fitment of a new rear axle, and a 4.1 litre Lampredi V12 engine with triple Weber carburettors that had been sourced from Ferrari’s Formula One garage. 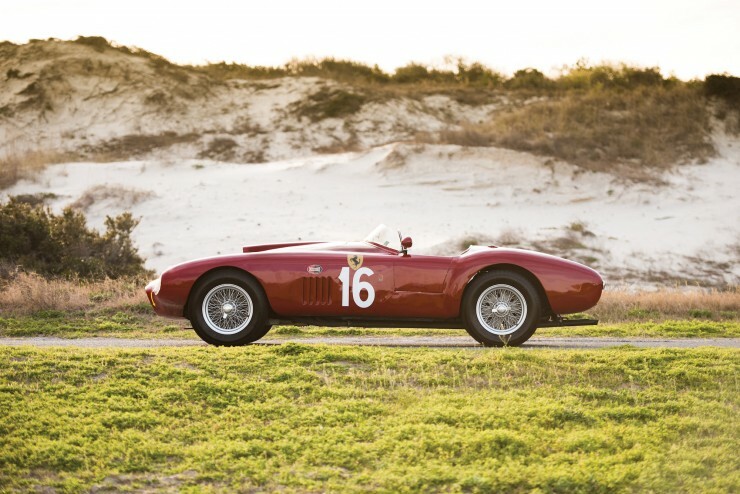 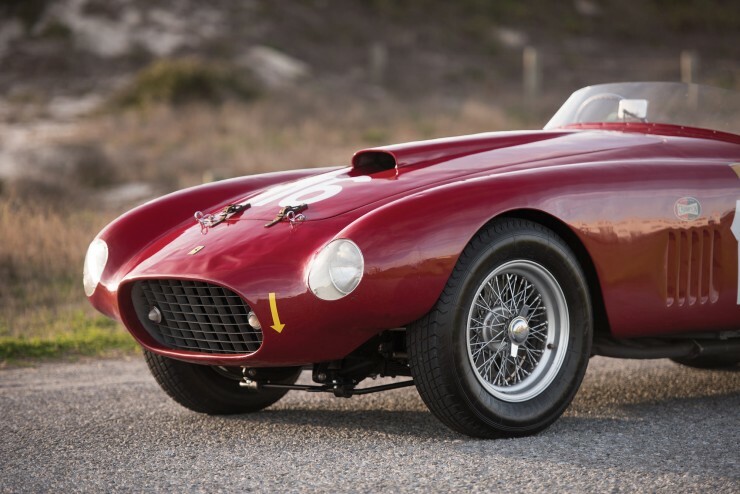 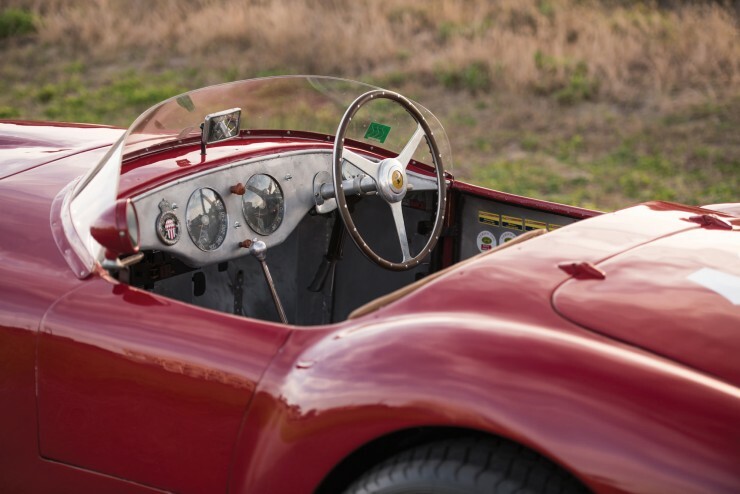 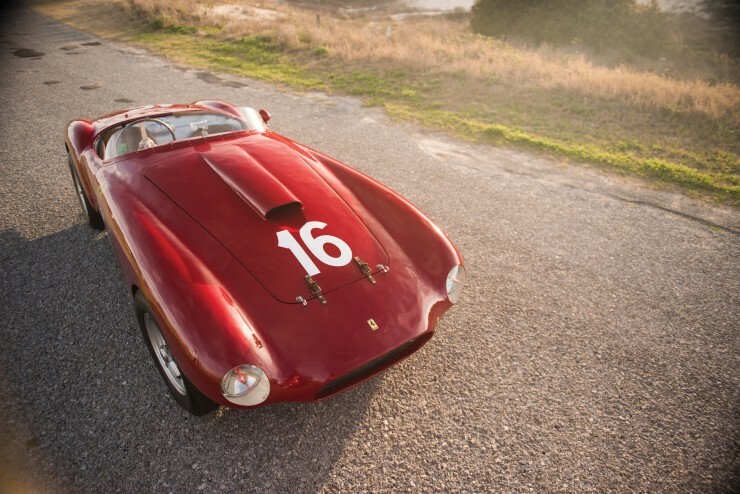 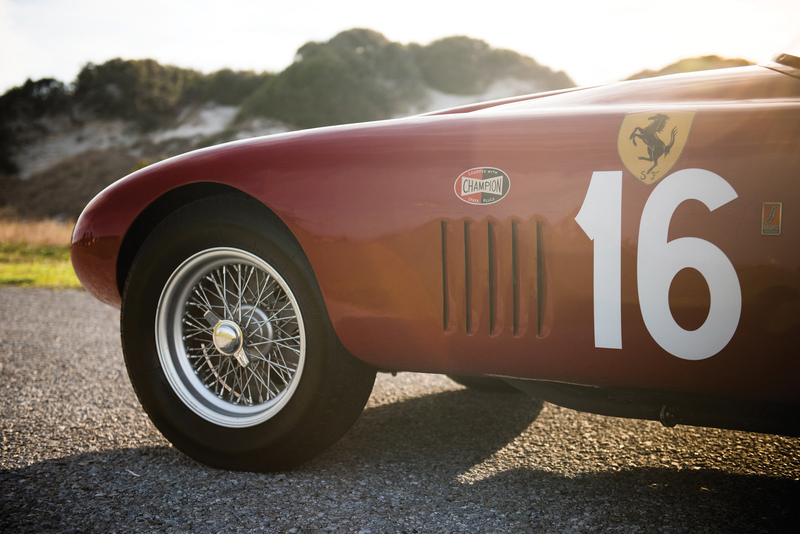 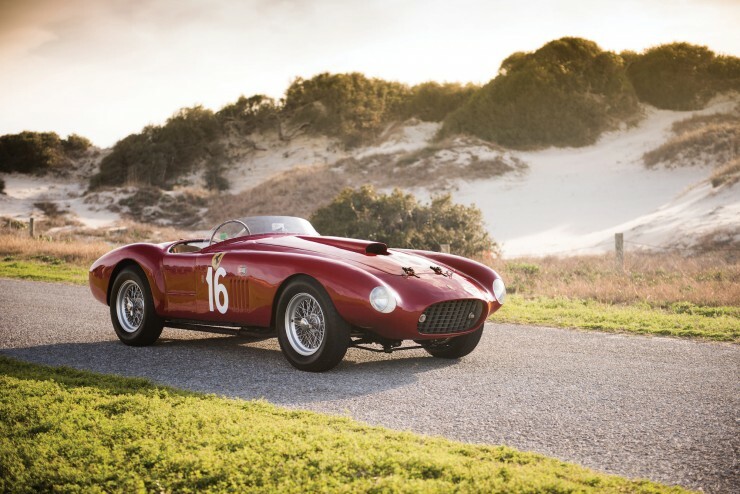 After its upgrades the car was purchased from Ferrari by Scuderia Marzotto, who continued to race the car in Italy – including two more Mille Miglia entries in ’50 and ’51 and an entry into the Targa Florio in ’51 and the sports car race at the 1952 Monaco Grand Prix. 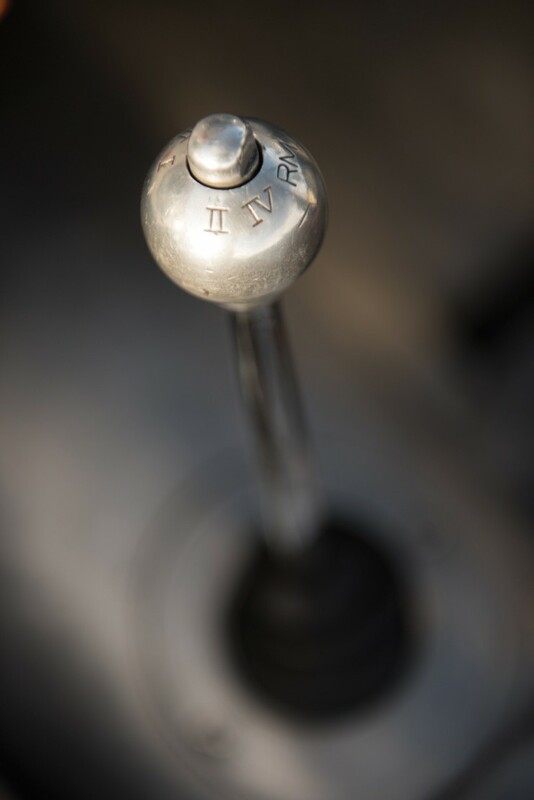 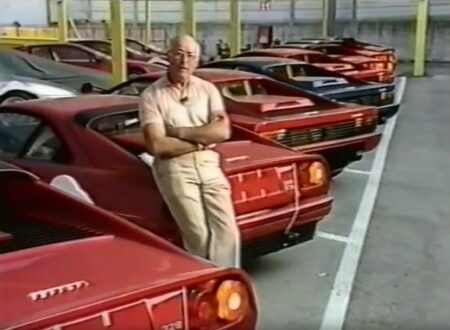 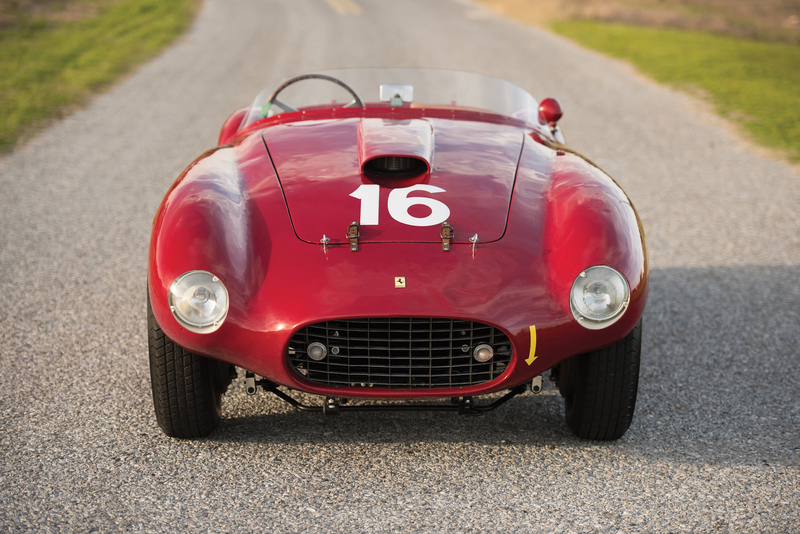 By 1958 automotive technology had moved forward to the degree that the Ferrari was no longer competitive in competition – it was still a hugely entertaining car to drive however and it was for this reason that the American serviceman Carroll Mills bought it while stationed in Italy for a small handful of cash and a trade in on his Maserati. 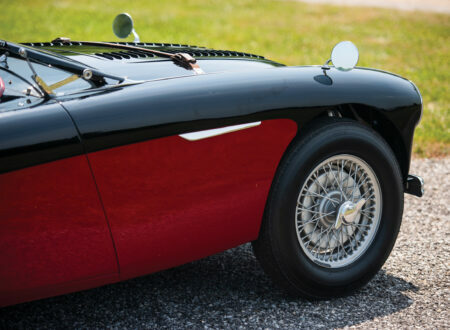 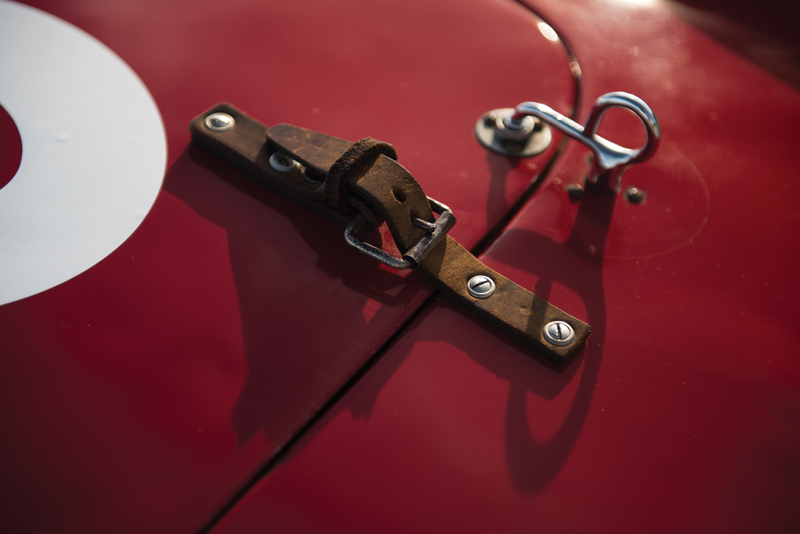 Mills had the car shipped back to the USA where it would remain for decades – in fact the car would remain in American ownership from 1958 till 2003. 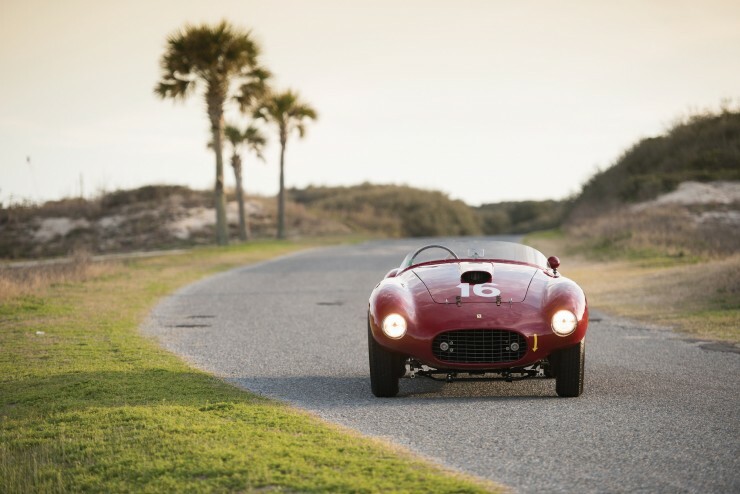 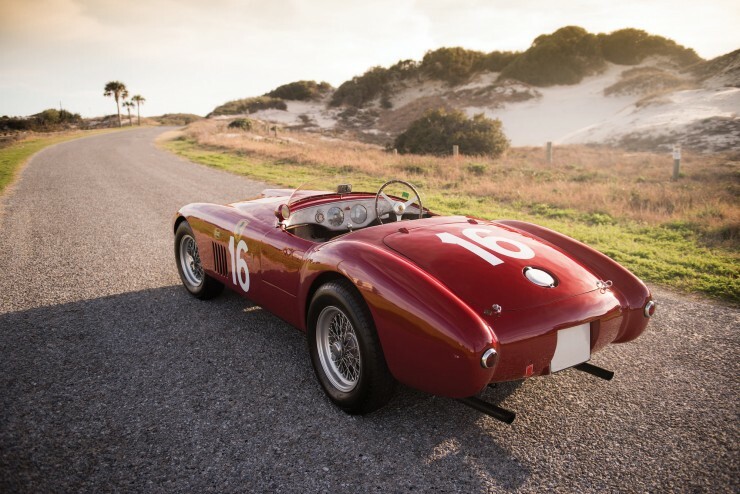 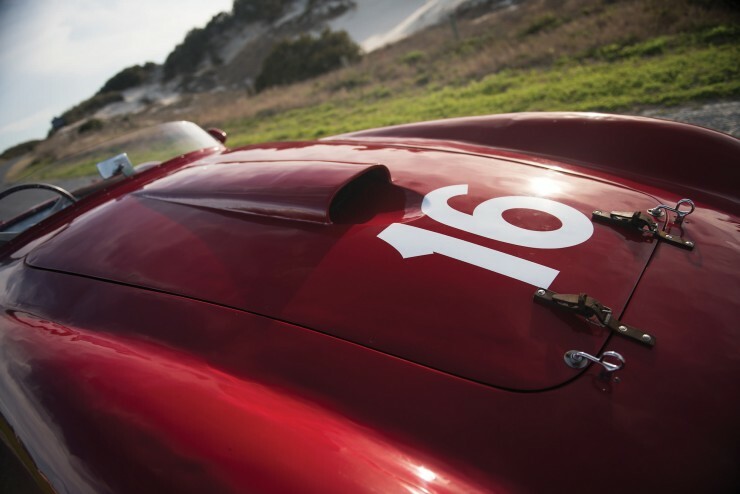 Today the Ferrari 275S/340 America Barchetta is a collectors dream, with period entries in both the Mille Miglia and Targa Florio as well as it’s provenance as the first Ferrari sports racer to be fitted with the Lampredi V12. 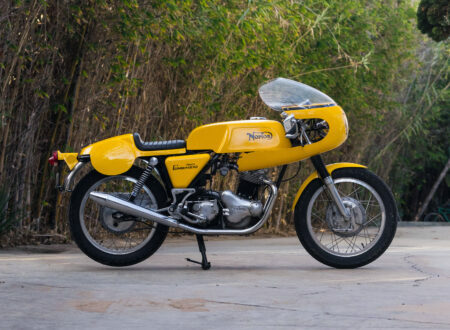 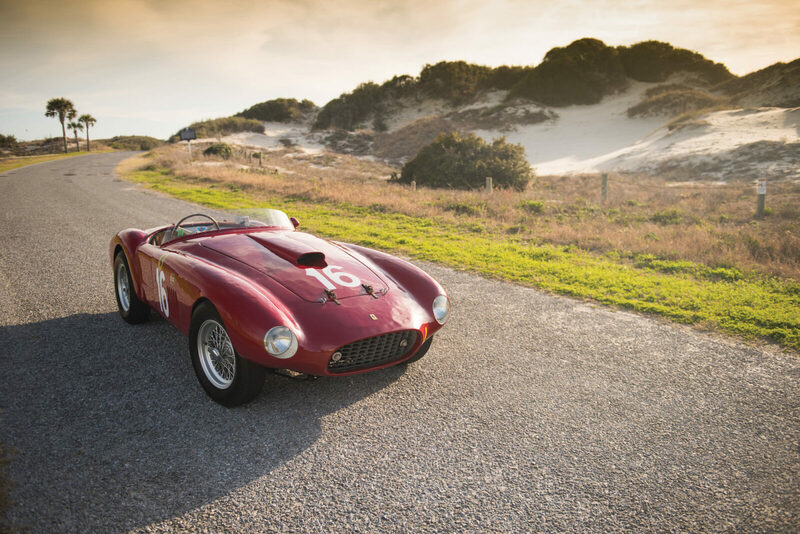 RM Sotheby’s has estimated its value at approximately $10,000,000 USD however it’s very likely to surpass this figure, possibly by quite a healthy margin, when it sells at the Monterey Auction on the 14th of August 2015. 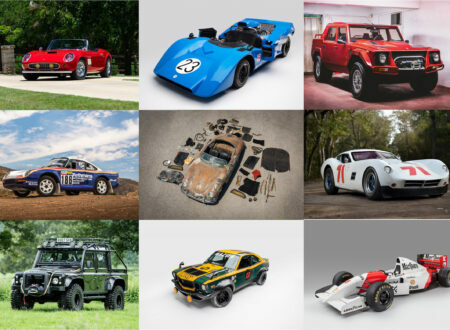 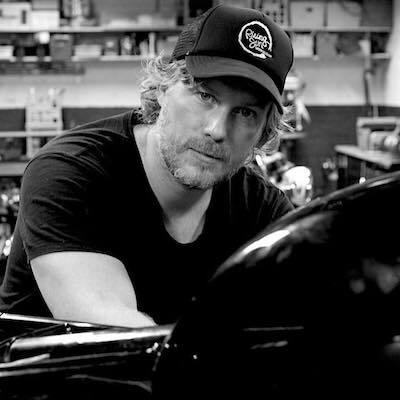 If you’d like to read more about the car or register to bid you can click here.